Facebook has had a very difficult few weeks. First it was the Cambridge Analytica scandal, and now it’s an admission from CEO Mark Zuckerberg that “malicious actors” have probably gotten access to personal data from the Facebook’s 2.2 billion members. Worse is the admission that the company wasn’t able to identify the problem until the scandal hit. Despite Zuckerberg’s hearing before the House Energy and Commerce Committee this week, lawmakers say prompt federal action is unlikely. With so much personal data exposed, what can Oregonians do? 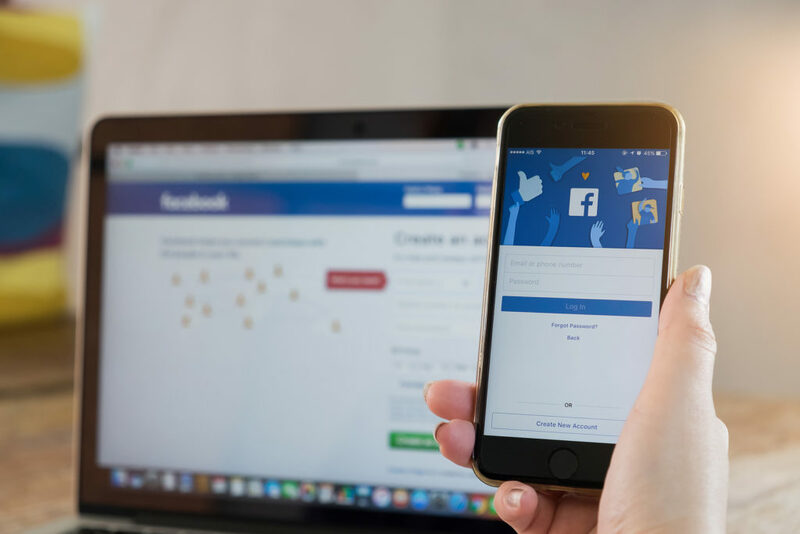 While Facebook did shut down a feature that lets people search for Facebook users by phone number or email address, there are things users should do to protect themselves. While in Facebook, consider going into Settings and updating your Privacy settings or even changing information about when and where you were born, or changing your phone number. While the information has been required as part of using Facebook, users don’t have to give the correct information. Others have even gone so far as to delete their Facebook account. You can also check out the Facebook newsroom which provides updates on the crisis and what Facebook is doing to fix the problem. While news about privacy concern for people and companies has grabbed headlines, local government municipalities have been hit by ransomware attacks. Hackers went after the City of Atlanta and demanded $51,000 in bitcoin as a ransom. Many of the city’s computer systems remain offline. So what’s a city to do in order to fight being extorted? Yarrow Point Mayor Richard Cahill, whose city was held hostage by cyber criminals in 2017, says it’s all about risk management. Delta joined the list of companies that has admitted to being hacked. Customer data, including credit card information, may have been compromised. The breach in data occurred last fall but the company only become aware of it in late March. Even with all of the disturbing news coming out about ransomware attacks, Microsoft is doing something to help people who use OneDrive and Outlook.com protect themselves. While most of the focus on ransomware has been on breaking into computer systems, personal data stored in the cloud, which include OneDrive and Outlook.com, can be hacked and held for ransom. Users should consider erasing all of their files that are stored in the cloud and refreshing their PC. As for Microsoft, they said that the new OneDrive protections are designed to address these issues and that it is a safe location for all of your files and that even if OneDrive somehow becomes infect, users can access their older data which has not been infected.